Allen, G.R. (1997) The marine fishes of tropical Australia and south-east Asia. : Western Australian Museum, Perth, Western Australia. 292 p.
Murdy, E.O. 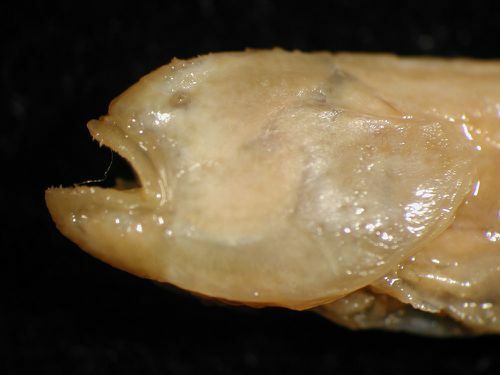 (2002) <i>Karsten</i>: a new genus of eel goby (Gobiidae: Amblyopinae) with a key to "<i>Trypauchen</i>" group genera. : Copeia 2002(3):787-791.